Tim took on the role of owner/president of HC in 1993 after working in the commercial construction business for many years. He started in the field and has performed all jobs associated with a construction company. As a result, he understands what is required to provide the client with a quality project, performed in a timely manner and within budget. He has overseen ground up projects, interior remodels, interior finish, warehouse projects, exterior renovation and other types of commercial construction ranging from under $5K up to $2 Million. Tracy Lyne oversees the tenant improvements construction for all various type of work at Hamm’s Construction. His specialty is office renovation in the Dallas Metroplex and surrounding areas. He has managed and acted as the general contractor in offices, retail, and industrial markets with an average of $5 million to $8 million a year. His is committed to providing the best interior finish possible for clients to occupy their facility in a timing matter. 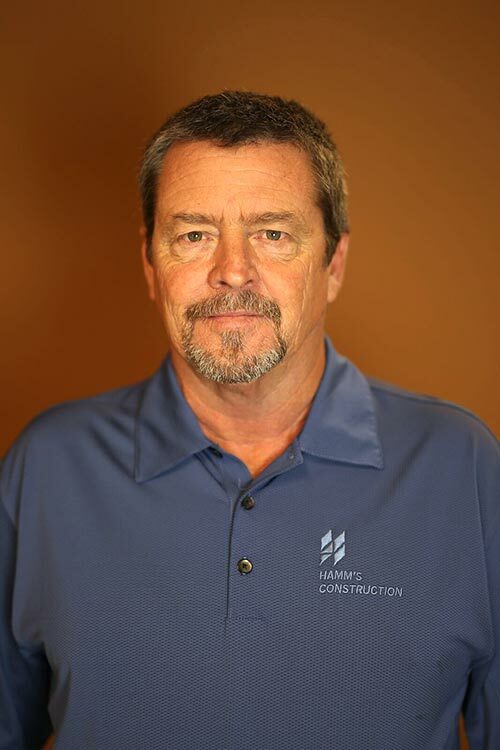 Prior to joining Hamm’s Construction General Contractors he spent 20 years with the Wilcox, Cawley, and now Case Commercial Real Estate companies and six years with the Bradford companies. Tracy has more than 25 years experience in the construction interior finish out business. 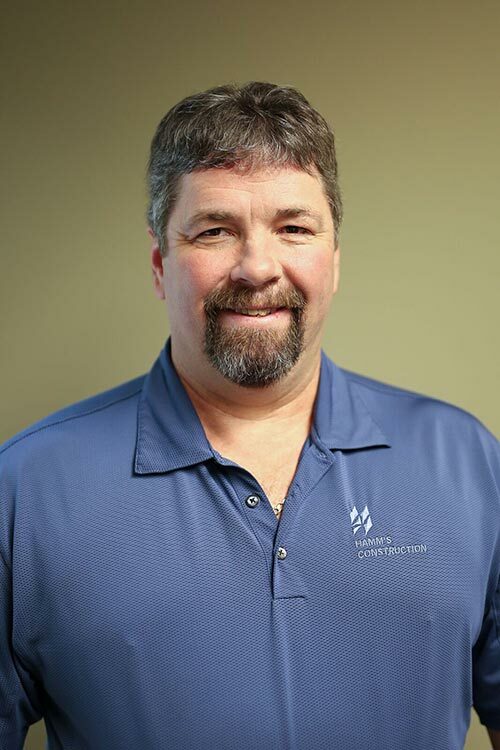 Tim has worked closely with Tim Hamm for over 20 years while at Hamm’s Construction. Together they are available to meet all needs of our clients and assure complete satisfaction from the bidding process to the complete tenant finish out. 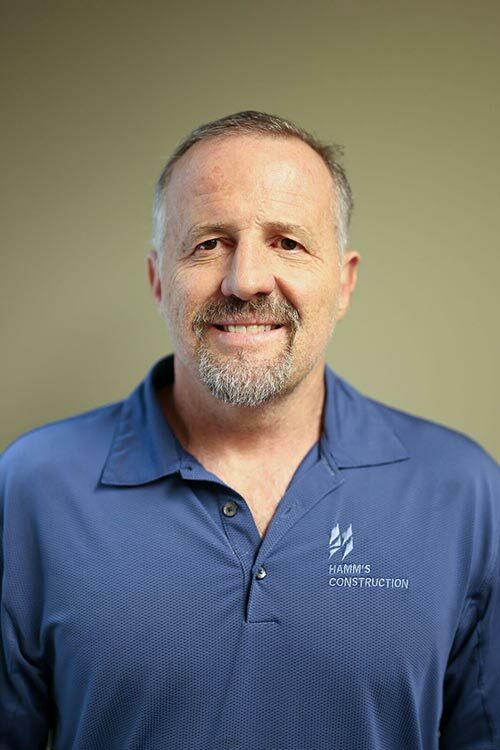 As the Project Superintendent Tim is available throughout the project to meet the daily needs from supplies to setting work schedules for subcontractors. He is the on-site point of contact for the clients. Keith has been a dynamic factor in the commercial construction industry since 1984. 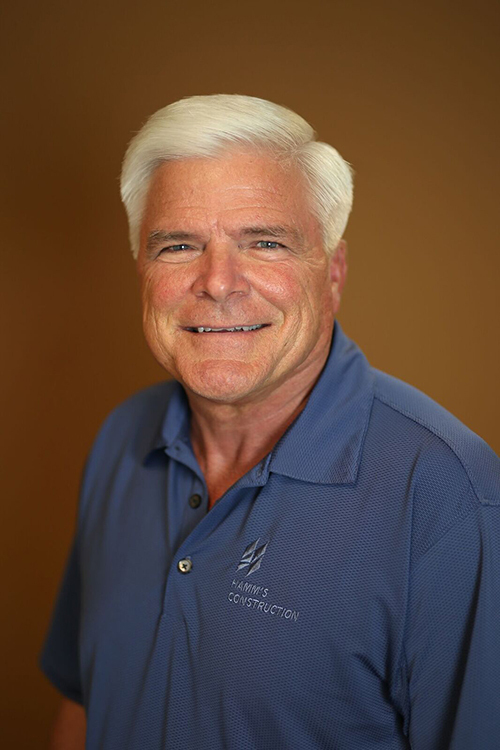 As a Superintendent the last 23 years, he has been involved in a variety of projects which include interior finish outs, remodels, and occasionally ground up assignments. Due to encountering many different problematic scenarios with each project, he has learned to quickly plan and implement solutions with a keen eye for details. Keith is very hands on and works well with all personnel involved. Leaving a project with a completely satisfied clientele team is his driving force. 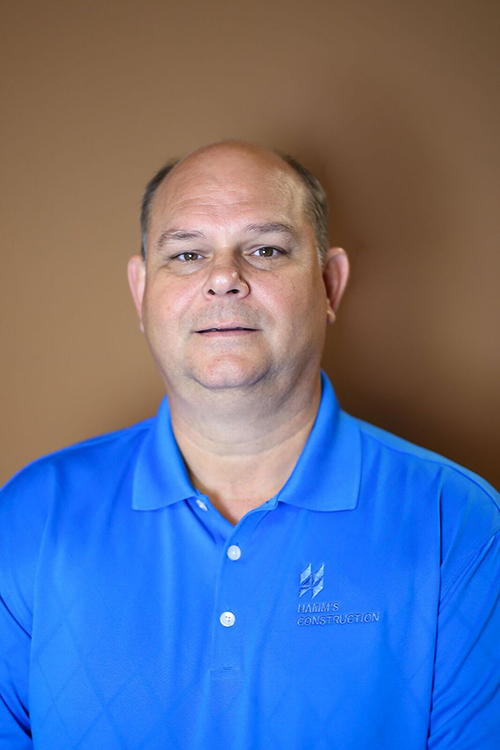 Steve joined the HC team in 2003, managing drywall, painting and general contracting projects ranging from under 5K to over 1 Million. He has managed interior tenant finish out in the Dallas areas for 32 years, and has a very hands-on approach in making sure that the work is on schedule, in budget and completed correctly. Most importantly, Steve makes sure the customer is always happy, knowing that a happy customer and repeat business is the only way to thrive in this industry. Steve has a strong drywall background as well as a very seasoned crew to do those difficult, fast paced drywall projects.